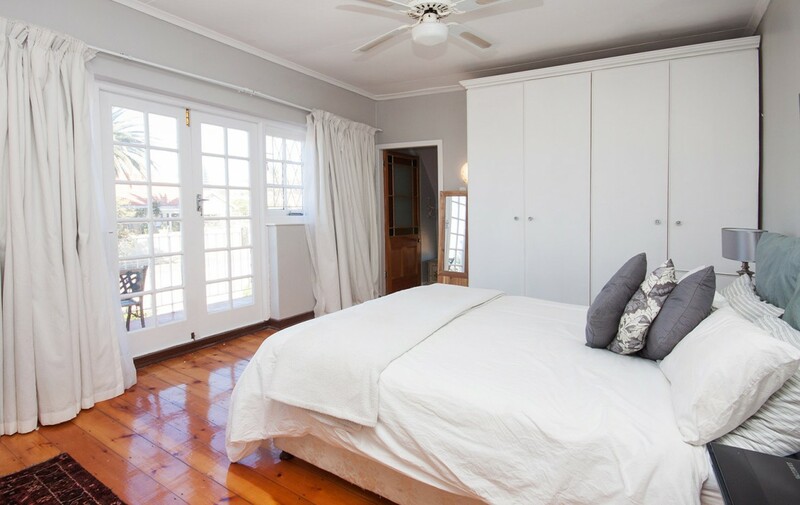 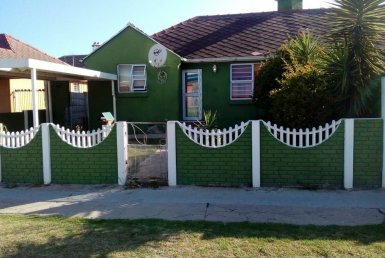 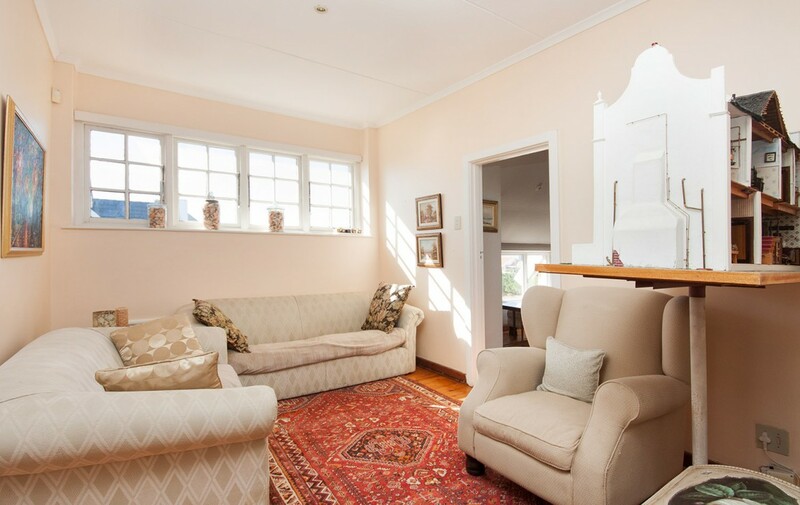 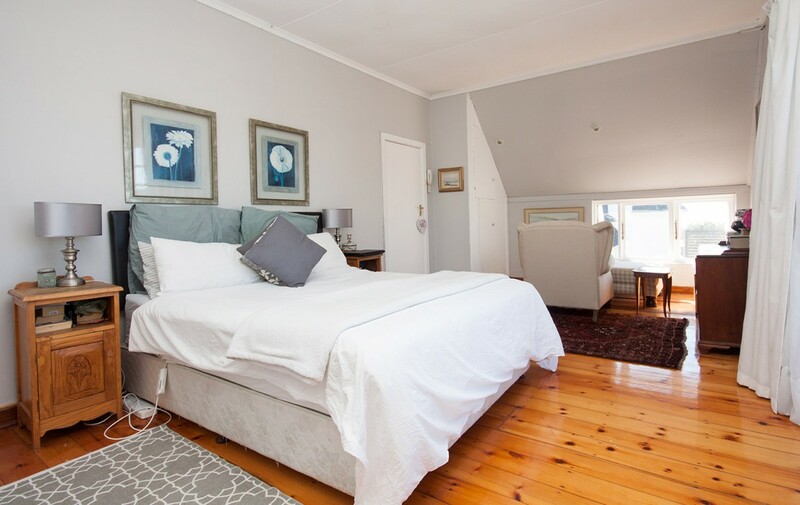 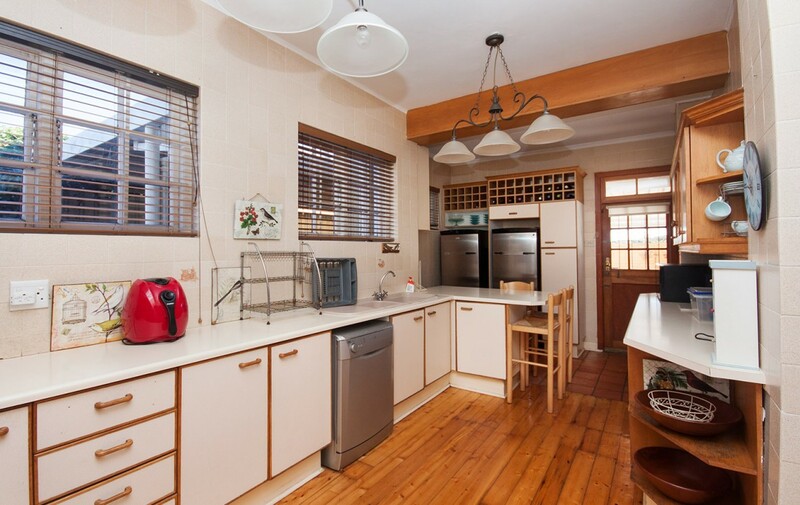 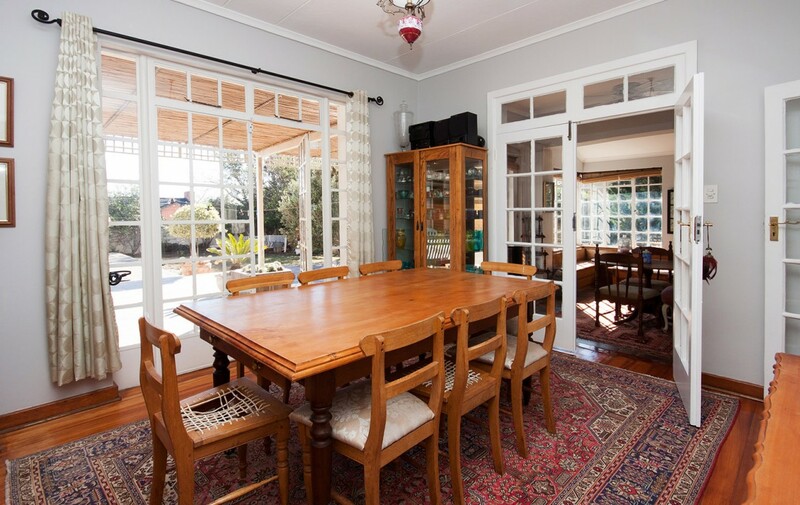 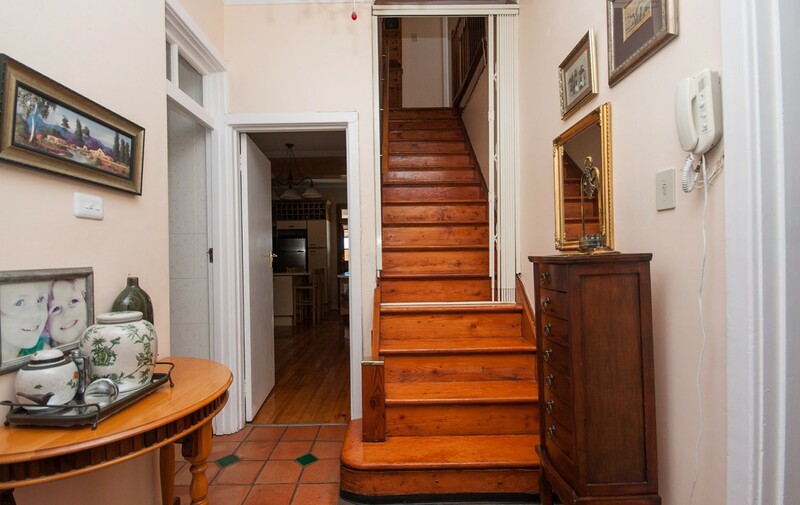 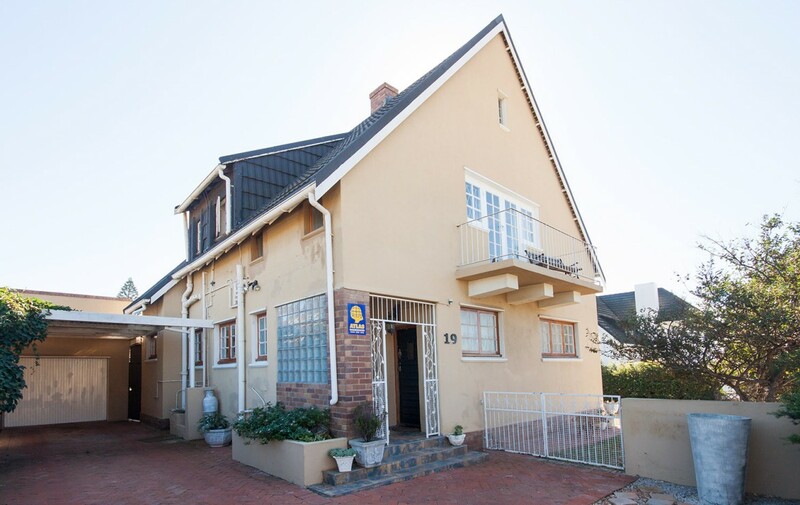 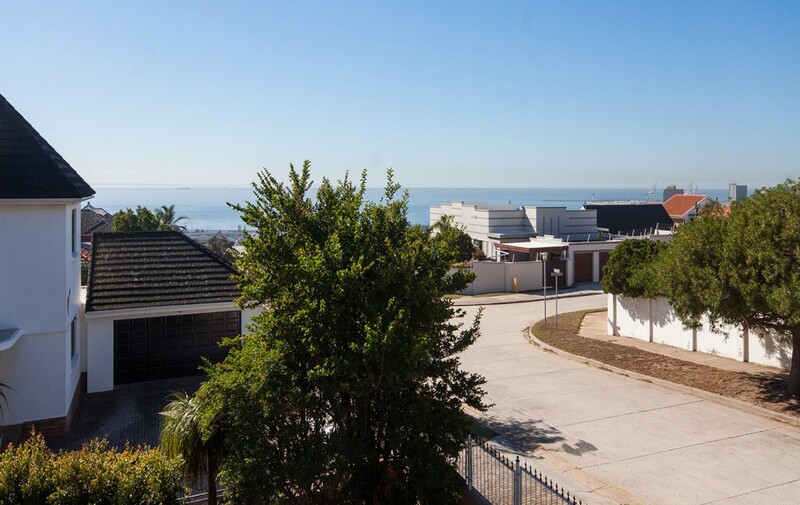 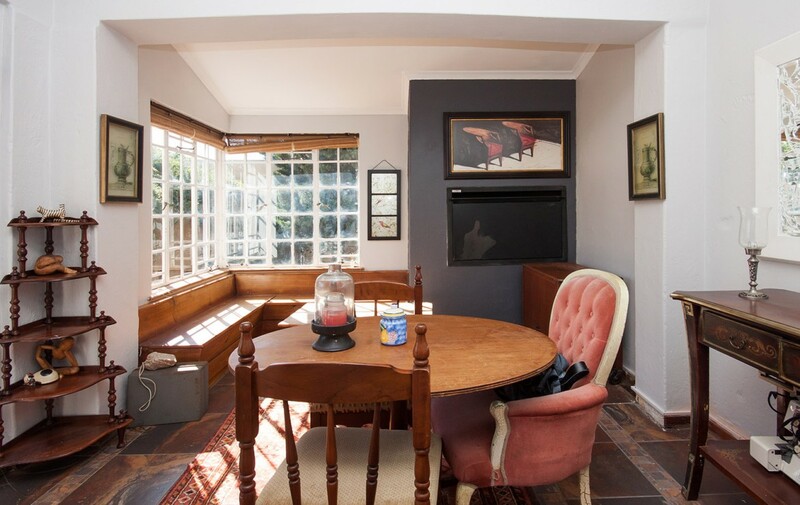 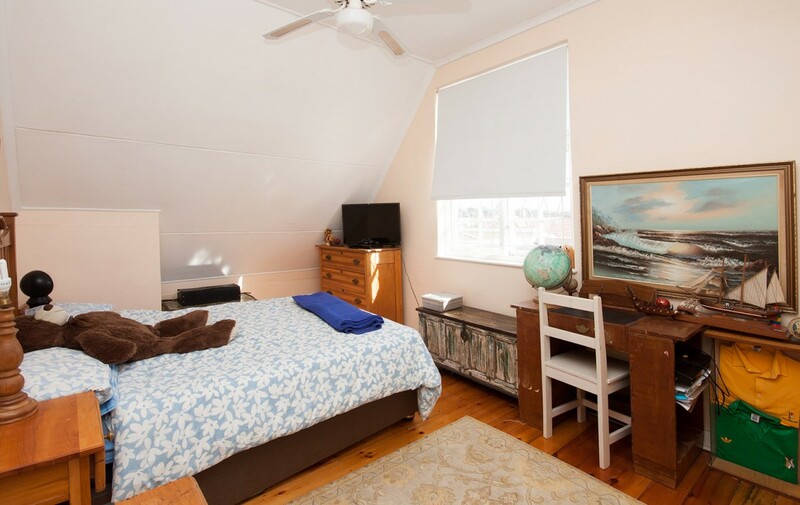 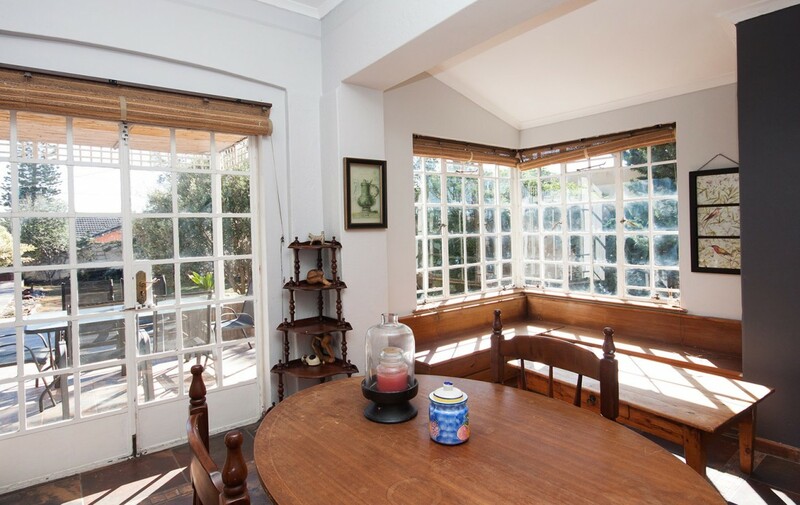 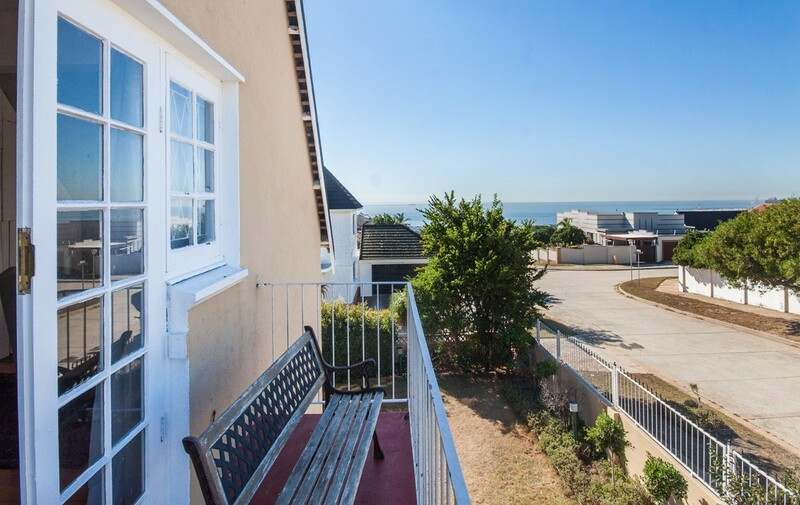 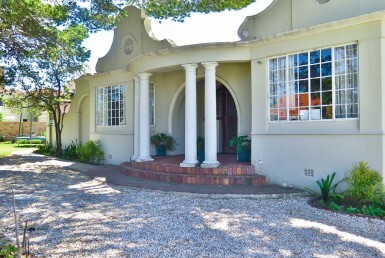 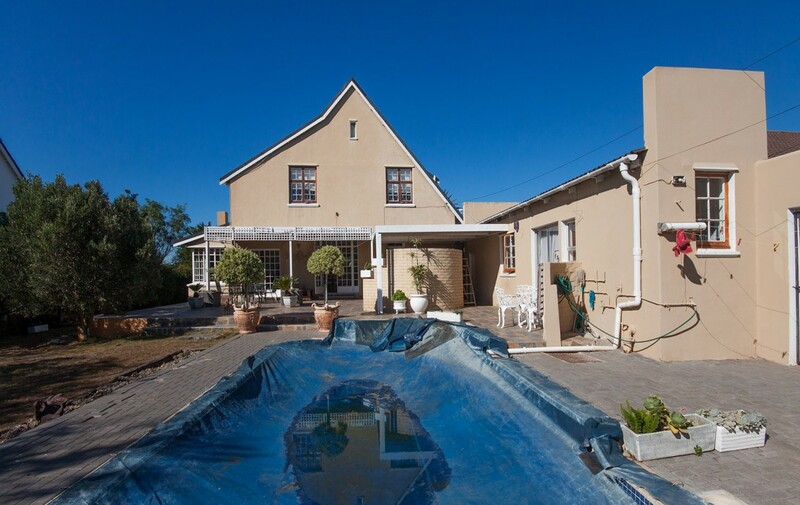 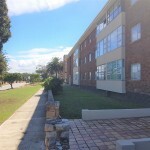 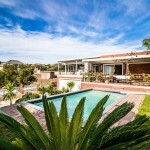 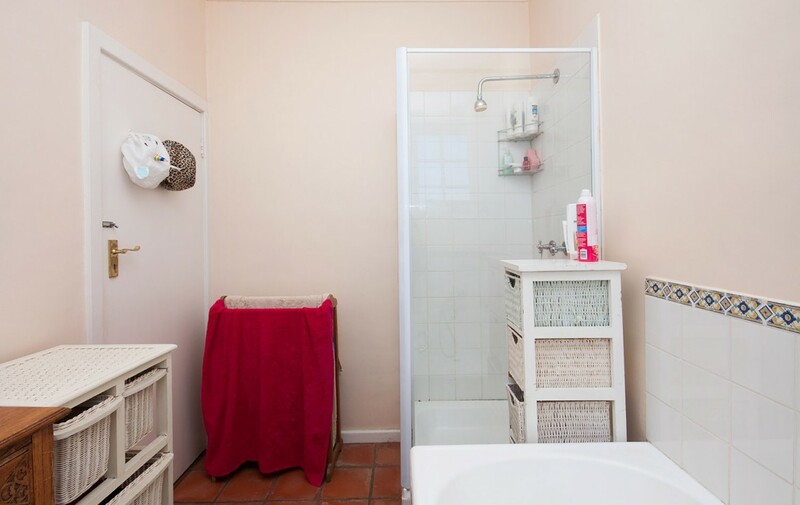 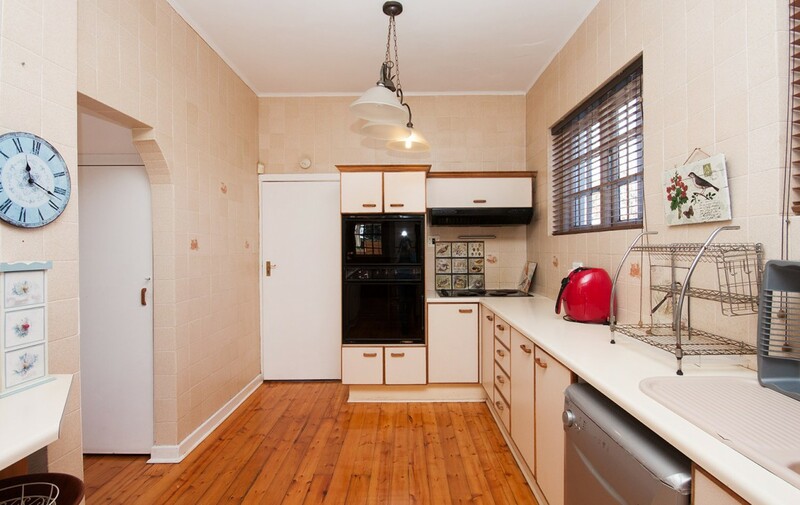 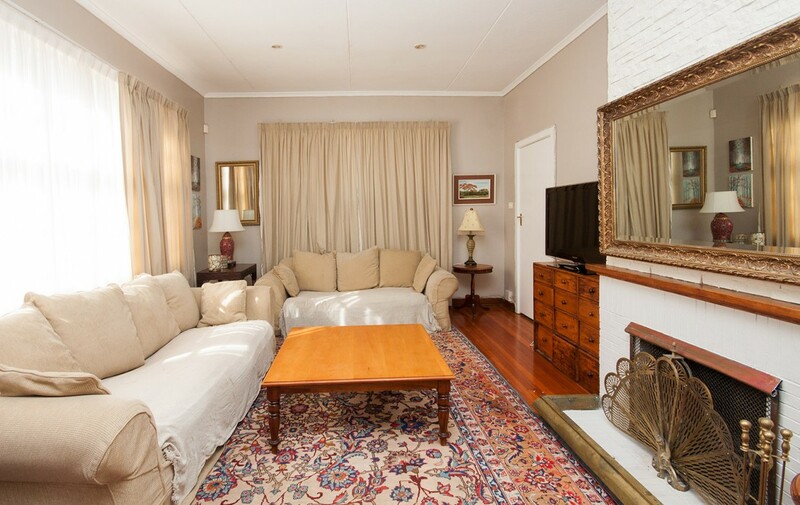 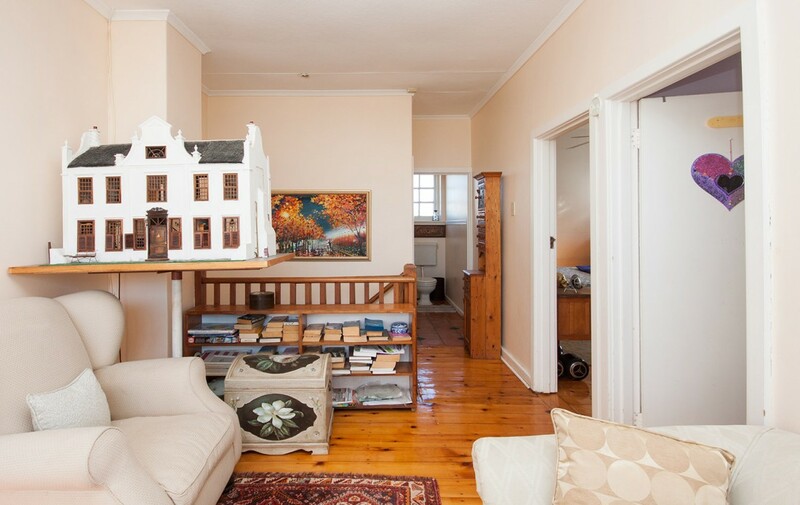 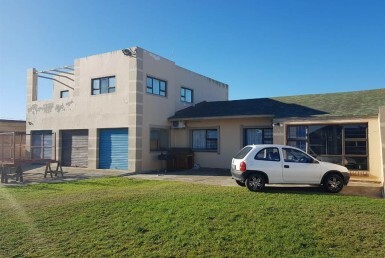 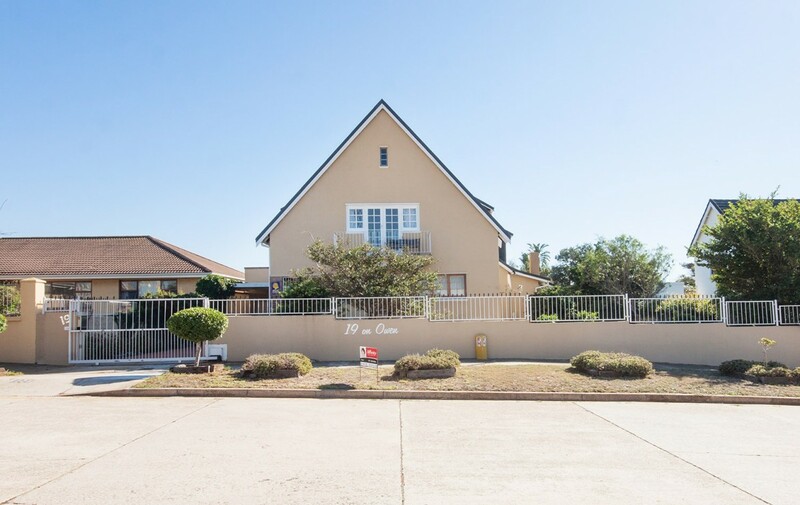 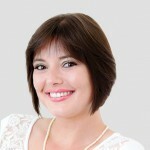 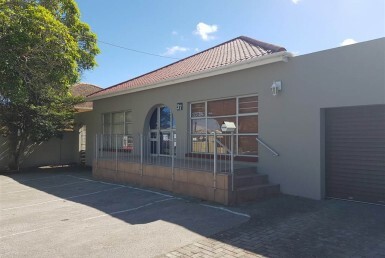 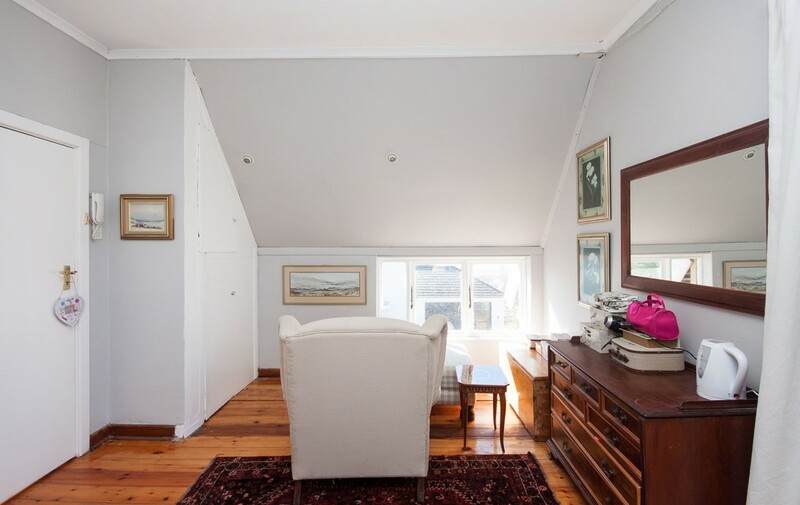 Welcome yourself to one of the best areas in Port Elizabeth by purchasing this lovely property full of character. 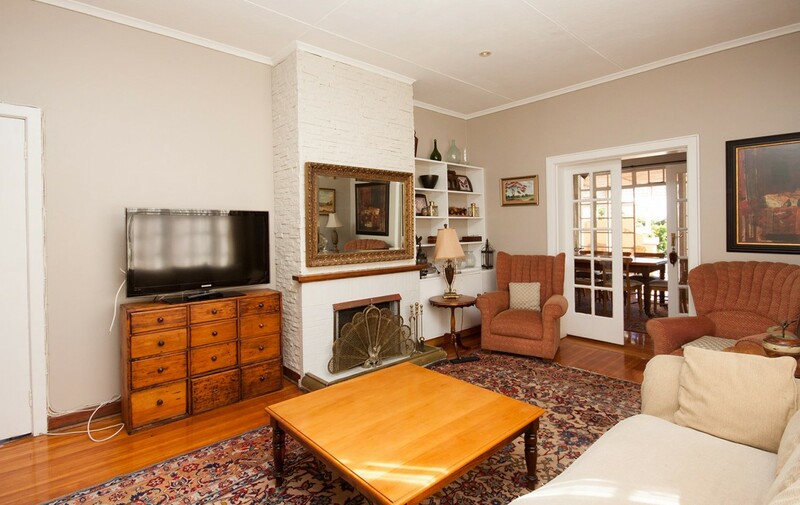 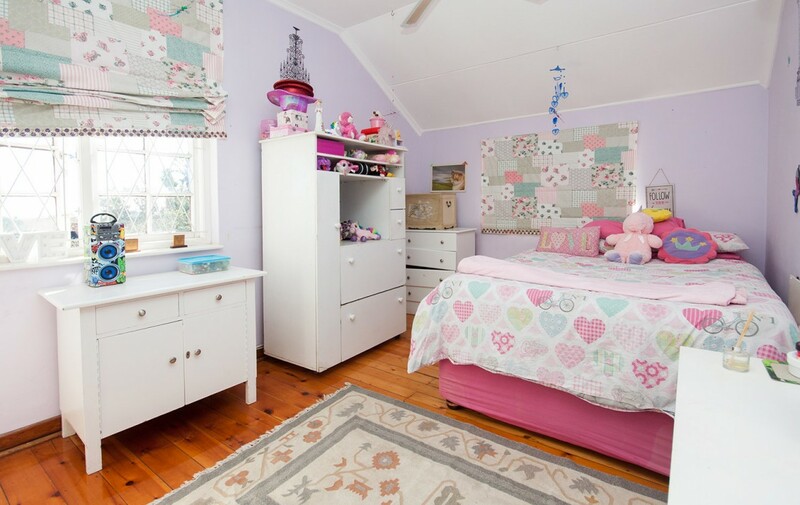 Double volume ceilings, wooden flooring, fireplace, etc. 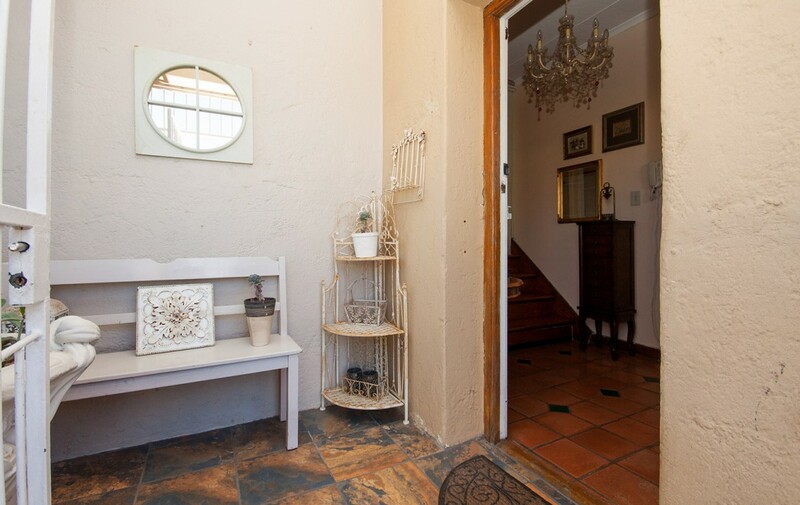 The two sunny living areas and a braai room are situated down stairs and interleads with a large well planned kitchen. 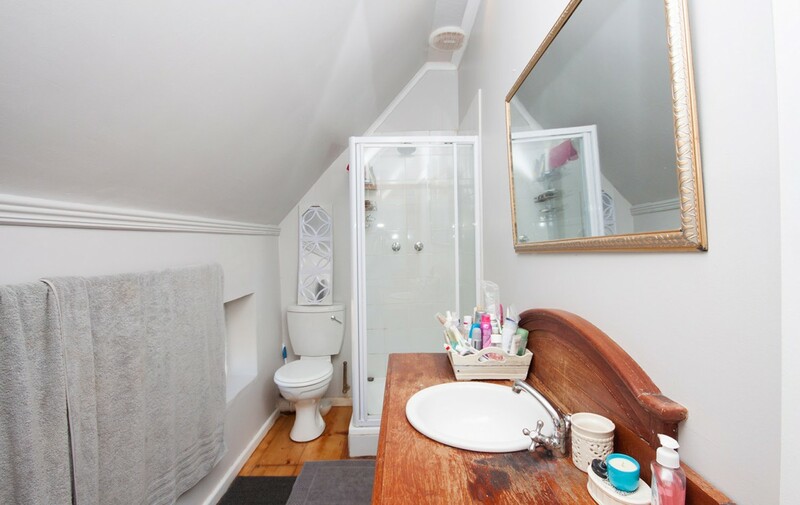 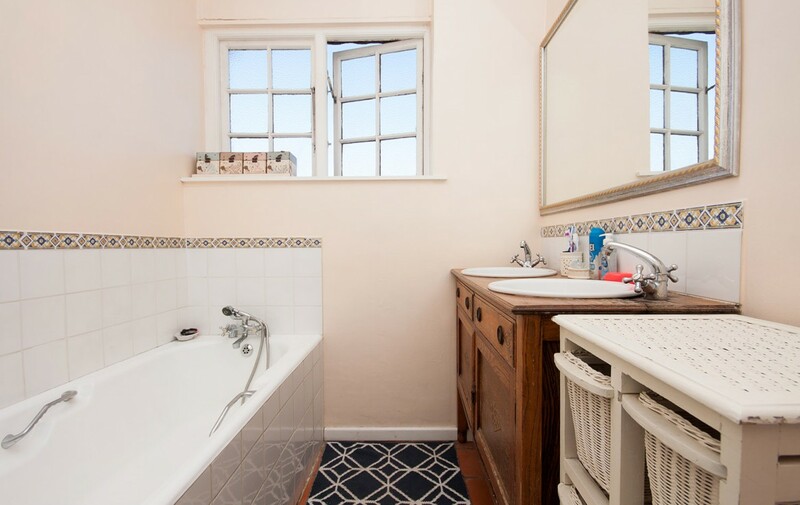 You will also find a guest loo downstairs . 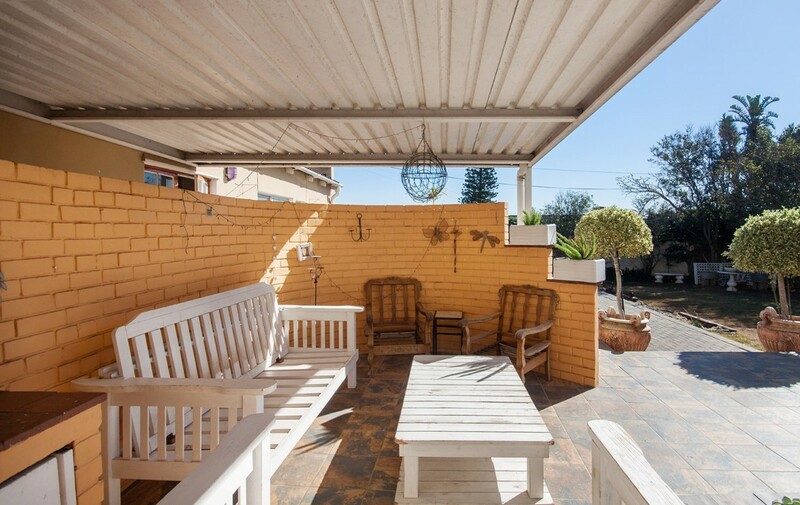 Your under roof patio/outside braai area is easy accessible via the dining room. 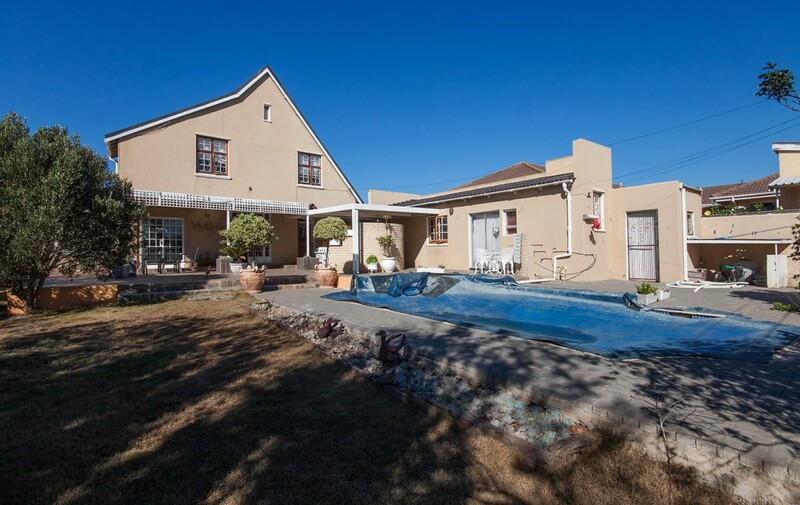 Imagine summer evenings around the pool making homemade pizzas in the clay oven.